Professional assistance becomes unavoidable when your online business demands cutting-edge solutions. If you aim to attain top-notch quality Drupal web development that incorporates responsive web design approach then hiring responsive Drupal web developers is the best option to search for. We at CSSChopper focus on fortifying your Drupal website with the latest web design trends of Responsive web design approach by providing one website for multiple devices. Our Drupal responsive web development solution straightly targets on your cutting-edge business needs to reach maximum potential audiences. CSSChopper is an India based professional web development and outsourcing service provider to hire Drupal developer at flexible mode & affordable reach. We are engaged in providing state-of-the-art solutions to our global clientele through our proven web development approach and professional ethos. Our responsive Drupal web development service is intended to produce perfect-looking version of the website that runs on a multitude of gadgets such as desktop, televisions, laptops, Smartphones, tablets and other sized browsing window screens. With our responsive design approach, we turn your Drupal website into cross-browser compatible to satisfy a complete array of internet browsing devices (available today are going to be launched in the near future). 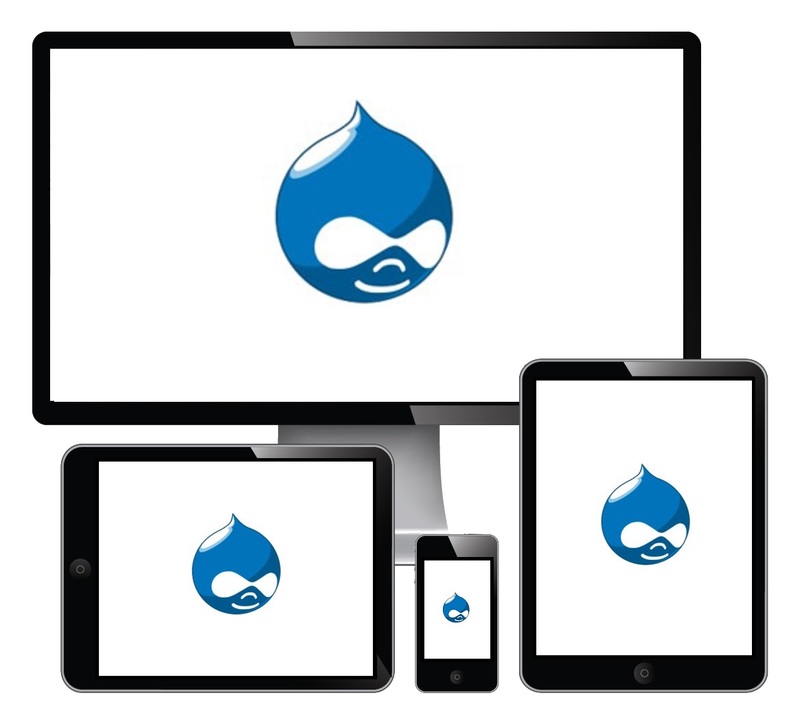 With our responsive design service, we take your Drupal web development to the next level. We are shored-up by a talented squad of web developers and designers to render unparalleled solution for your project needs. No matter, whether you require simple deployment or high-end performance for your web development needs. We hold years of successful experience in providing a complete array of Drupal development and customization needs. Improved usability: No matter what browsing platform or device the visitors prefer to access your responsive Drupal website, they will simply experience superb usability. When accessing the responsive site from small-screen device, then it will automatically collapse the navigation with smaller formats to perfect fit the room of the window. Uniform URLs: Responsive website proves to be an advantage from SEO perspectives by helping Google Algorithms in smoothly indexing the content properties. The responsive website will have a uniform URL for mobile browser as well as desktop browsers. Low maintenance cost: As responsive website will have the same website for mobile as well as desktop environment, so the cost involved in maintenance service will be also low. Being a single website, it eliminates the need to make separate updates, or to create fresh or revised content for all the sites. 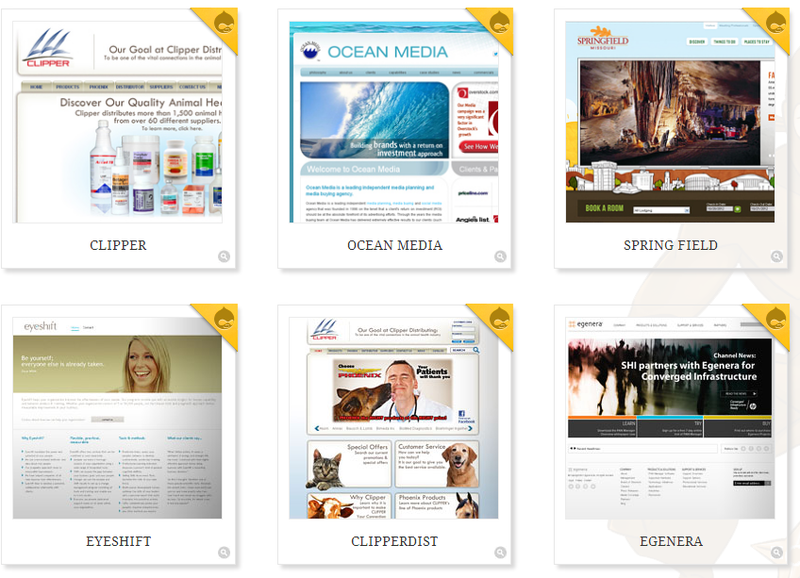 It simply cutoff the excessive cost as well as your valuable time in maintaining the website. Get more familiar with our unique work style and technical competence with reviewing our featured portfolio of similar responsive web design projects. 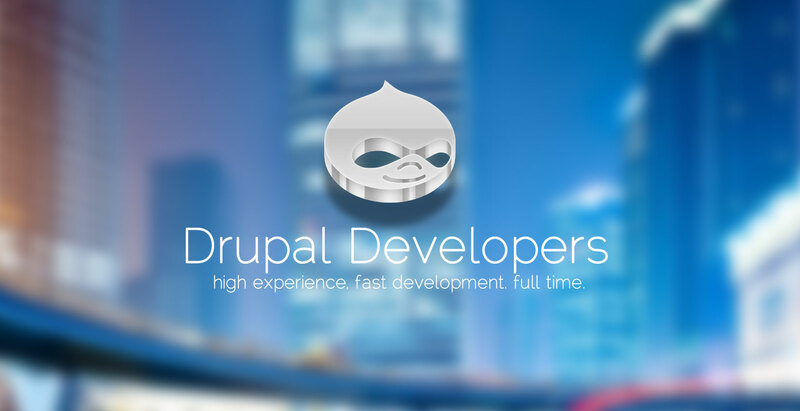 Why hire Drupal developers from CSSChopper?